Culligan commercial and industrial solutions brings together application engineering, innovative product and technical service to reduce operating costs and improve customer experiences. For every use—from water that mists produce to the water used in hotel washing machines—Culligan provides commercial and industrial customers a complete solution that’s also cost effective. 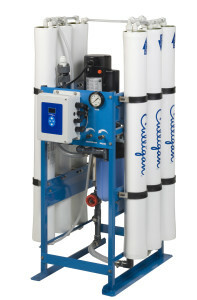 Culligan knows your individual needs cannot change to suit an “off-the-shelf” water treatment system. 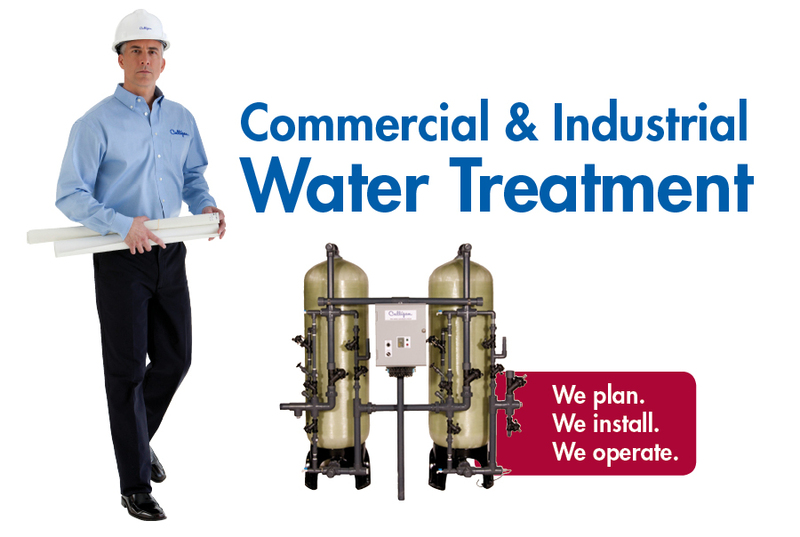 This inspired the revolutionary modular platform of Culligan’s commercial/industrial solutions, designed to solve your particular water treatment concerns within your budget, time frame, and sustainability goals.